Unable to create the impression that matters? You can trust us for an impeccable impression on your audience. Our data-driven display advertising campaigns serve the right audience to generate traffic and potential leads. What makes our display marketing unique is our ability to optimize towards conversion across the customer journey. 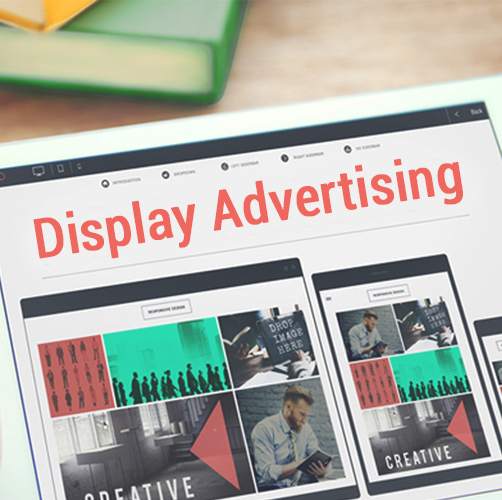 One of the first benefits of display ads is that, because they are graphic content, they can be designed and styled. The visual identity of display ads also benefits your business by facilitating brand awareness. When online advertising, it is important to target the people most relevant to your business. 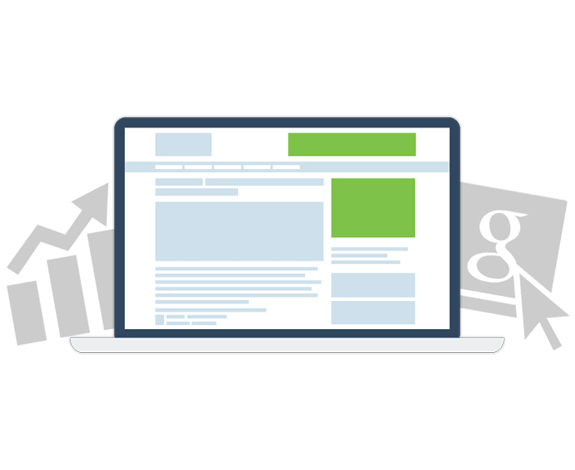 The benefit of targeting your display ads is that you can maximize your spend. Although display ads target specific audiences, this does not mean they limit the visibility of your business online. It is important to be able to measure your marketing activities, such as by using Google Analytics, to track their performance. In addition to standard targeting capabilities, display advertising also allows for retargeting. With retargeting, you can put your ad in front of people who have previously visited your website. What display marketing is all about? We all come across online advertisements on various websites we visit. These ads are nothing but a part of display advertising using our interests, demographics and age. Our display advertising service will help you reach qualified prospects and generate excellent leads with high potential for conversion. We, at G-rank effectively manage your budget and help you meet your marketing objectives.